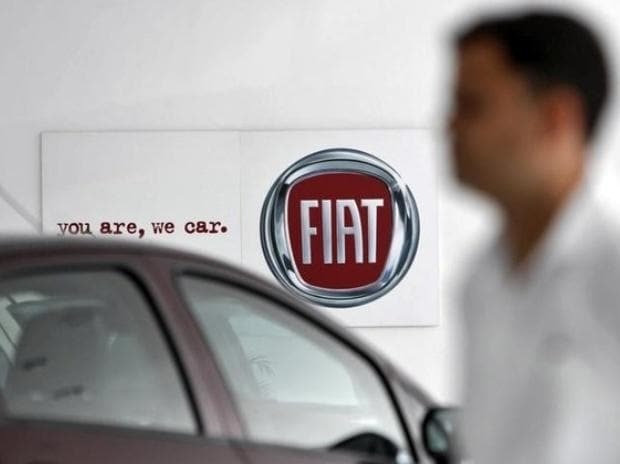 Italian carmaker Fiat Chrysler Automobiles (FCA) has agreed to pay electric carmaker Tesla hundreds of millions of euros so that the vehicles of Tesla are counted in its fleet to avoid fines for violating new European Union emission rules, the Financial Times reported on Sunday. The report did not mention financial details of the specific amount that Fiat Chrysler has agreed to pay Tesla. The Italian carmaker formed an open pool with Tesla on February 25, the report added, citing a declaration with the European Commission. Tesla did not immediately reply on Sunday. Fiat Chrysler did not directly address the amount that it would pay but added it would “optimise the options for compliance that the regulations offer.” “FCA is committed to reducing the emissions of all our products...The purchase pool provides flexibility to deliver products our customers are willing to buy while managing compliance with the lowest cost approach,” FCA added.